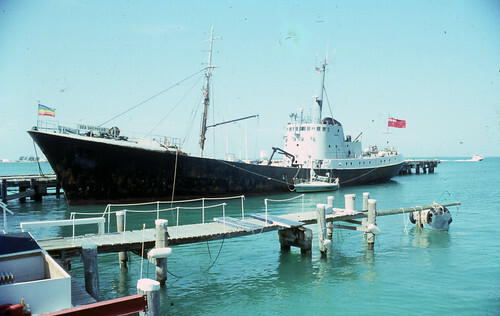 The Greenpeace ship Sea Shepherd at the pier in Key West in May 1991. Photo by Ray Blazevic. 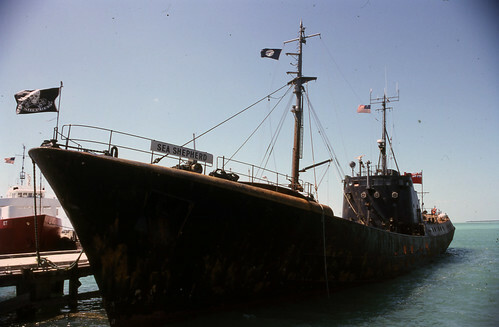 The Greenpeace ship Sea Shepherd in Key West in May 1991. Photo by Ray Blazevic.